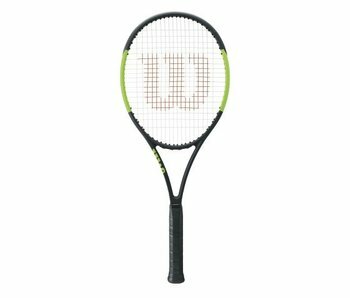 The Wilson Clash 100 is an ultra-flexible, precise and powerful racquet. As stable as any other racquet on the market and more flexible than any other, the Clash 100 is revolutionary. 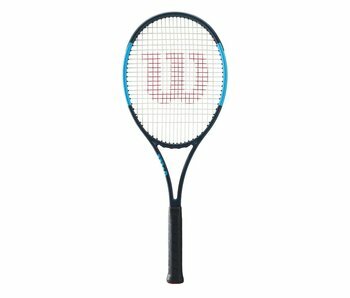 The Wilson Clash 100 Tour is the most flexible racquet on the market today. 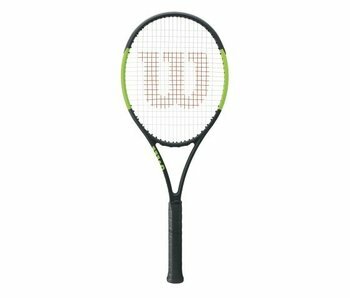 It also is as stable as any other racquet on the market today. A player's frame like no other racquet before it. 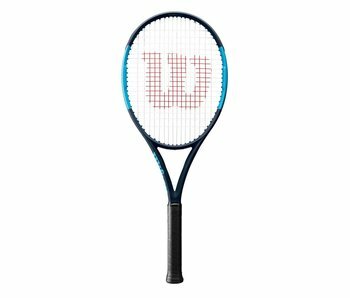 The 2018 Pro Staff 97L is a light and more manueverable control focused racquet. Excellent feel and response. 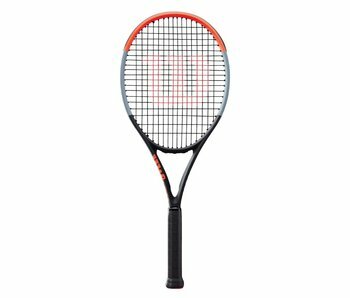 The 2018 Pro Staff 97 Countervail is a slightly lighter version of Roger's racquet. 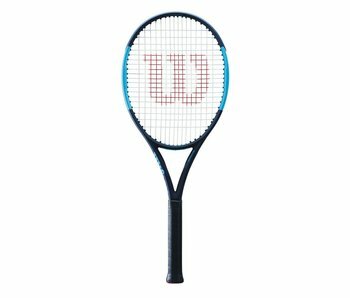 This racquet's weight is more suitable for advanced level players. Wilson's RF97 Autograph comes in the full b&w tuxedo look and precision Roger Federer is known for. 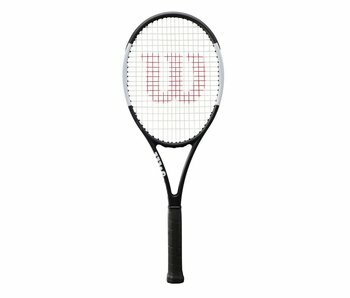 With the Wilson Ultra 110 tennis racquet, you get an easy swinging oversize racket with great levels of power and spin. 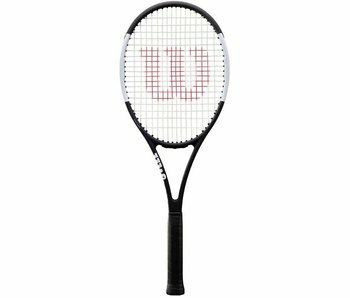 This racquet is a great oversize racquet for beginners, intermediates and especially those looking for extra power. The Ultra 105S Countervail is an arm-friendly, oversized and powerful racquet that's great for those in need of power and doubles play. The Triad XP 5 tennis racquet comes with huge power and comfort in this oversized, comfort focused racquet. The Wilson Triad XP 3 tennis racquet brings power and absolute comfort with the incorporation of Wilson's best technology. The Pro Staff 97L Countervail features the ultimate control of the Pro Staff line in a lighter frame, with a 16x19 string pattern. The Ultra 100UL is the lightest Ultra racquet. 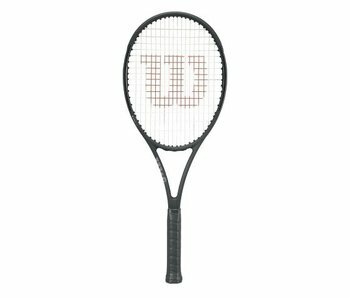 An ideal racquet for junior players looking to move up and for aggressive doubles players. The Ultra 100L brings power, manueverability, and spin into a lighter frame. This 9.8 oz. 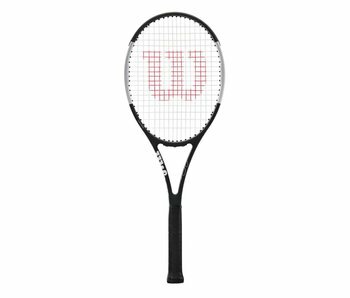 racquet comes with a 16x19 string pattern and a modern style frame for added spin and power. The Ultra 100 Countervail comes with a 16x19 open string pattern for spin. This modern frame comes with a thicker throat and beam for added power. 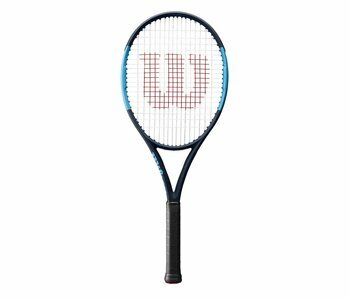 The Ultra Tour is a heavier, more classic feel & framed racquet that comes with a dense (18x20) string pattern for ultimate control. The Blade 104 was made for today's powerful and aggressive game. The racquet comes with a 18x19 string pattern for precision and a 104 sq. in. head size for power. Serena William's racquet of choice comes with dominating power and control thanks to a longer racquet length and bigger sweet spot. The Blade 98S brings you a open string pattern of 18x16 for greater spin in a lighter(10.4 oz. ), control oriented racquet. The Blade 98L comes with excellent control in a 10.1 ounce (unstrung) racquet. The 16x19 open string pattern helps deliver spin on every shot. The Blade 98 brings absolute precision with its 18x20 string pattern and classic feel with its more traditional beam width. 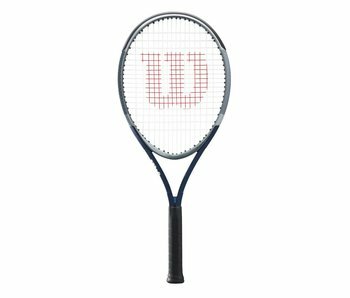 The Blade 98 brings player's a classic feel in a racquet with an open string pattern for today's modern game. The 97LS brings the classic feel and precision of the RF97 but in a lighter package for a wider variety of skill levels. The RF97 is one of the best racquets on the market. 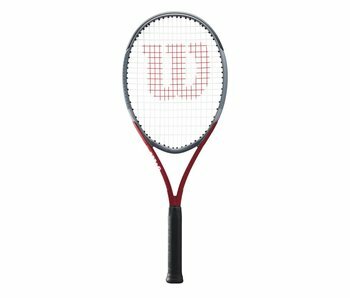 Classic feel, precision and ultimate control in a racquet co-designed by Roger Federer.